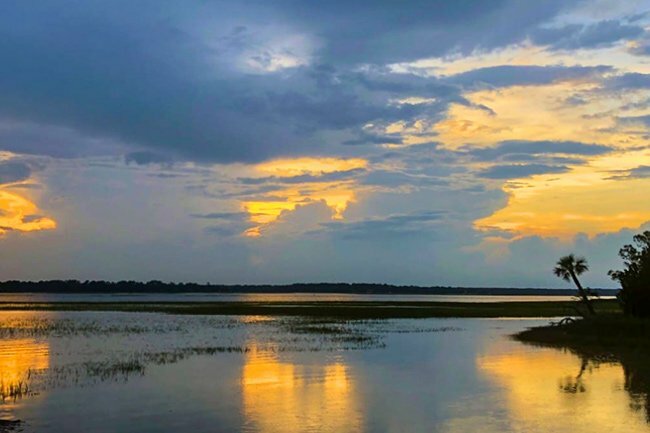 Located in beautiful Beaufort County near Hilton Head Island and bounded by the Intracoastal Waterway, the Pinckney Island Wildlife Refuge includes former plantation land once owned by Major General Charles Cotesworth Pinckney, Revolutionary War veteran and delegate to the Constitutional Convention. Today there is little evidence of the former plantation within the 4,053-acre refuge. 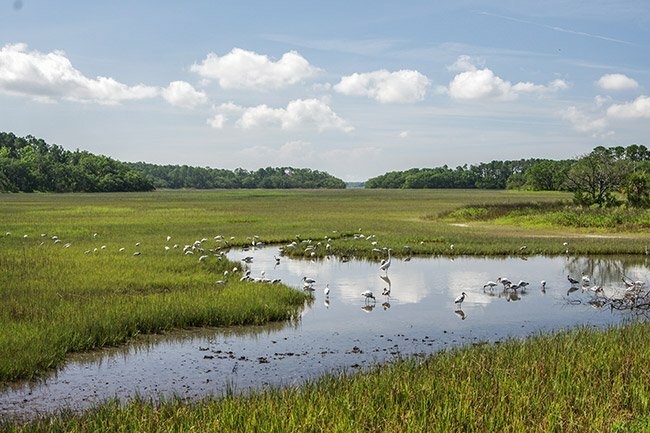 Salt marsh and tidal creeks predominate the area that was a privately-owned game preserve between 1937 and 1975. 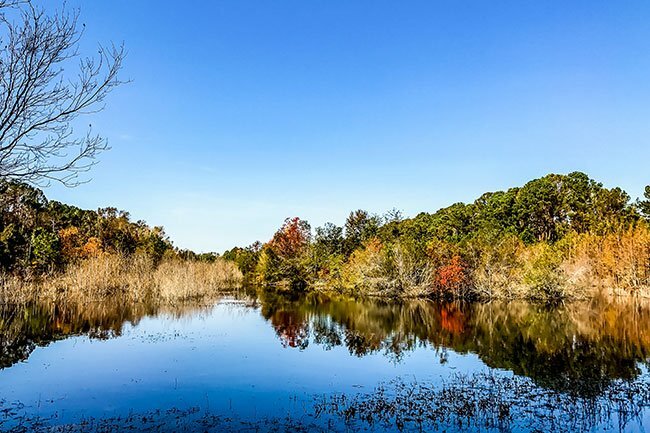 In 1975 its owners donated the pristine land to the United States Fish and Wildlife Service, and it became part of the Savannah Coastal Refuges Complex along with the Savannah Wildlife Refuge and several other neighboring areas. The refuge is comprised of Corn Island, Big and Little Harry Islands, Buzzard Island, and its namesake, Pinckney Island, the refuge’s biggest island and the only one open to the public. Freshwater ponds and mixed forests also thrive within the refuge, creating a diverse ecosystem of birds, fish, mammals, and reptiles.